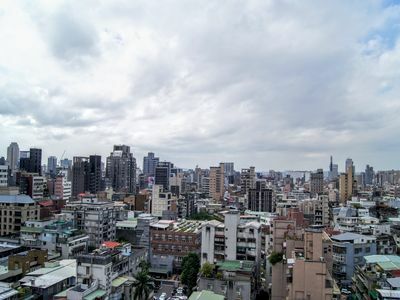 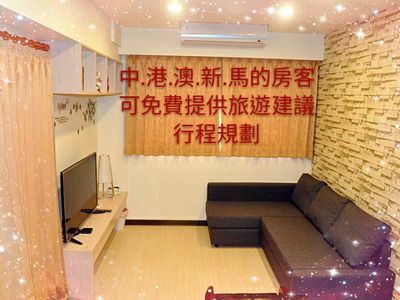 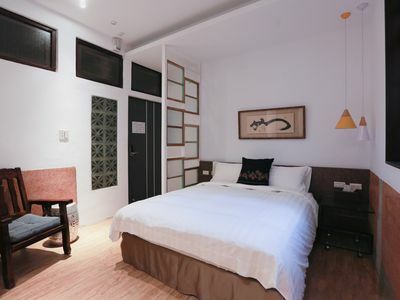 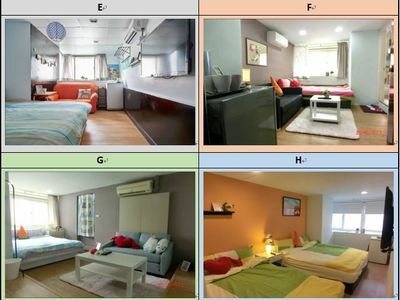 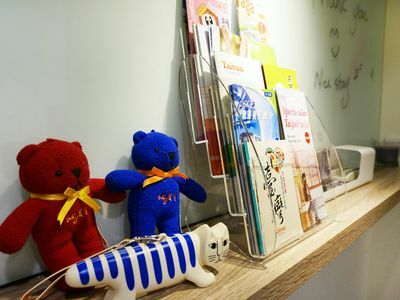 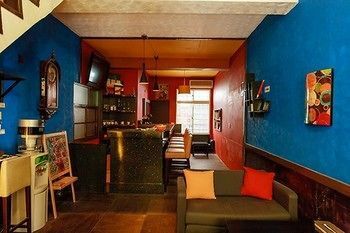 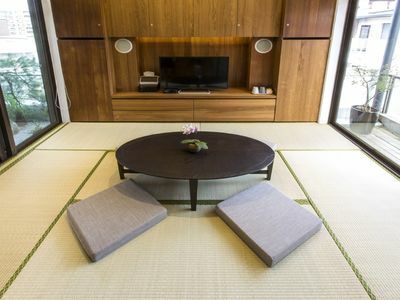 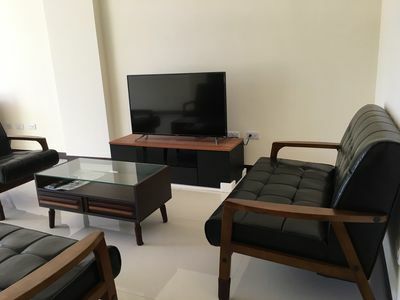 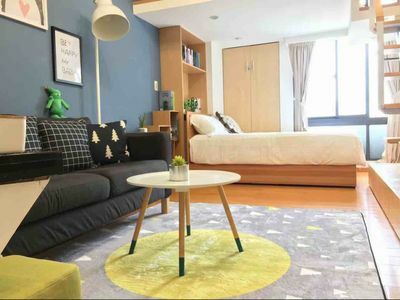 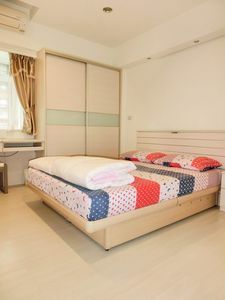 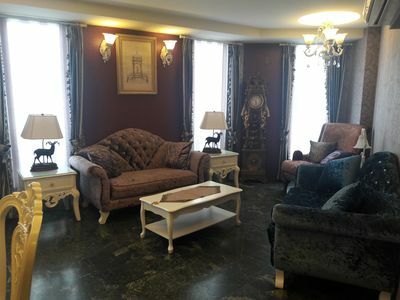 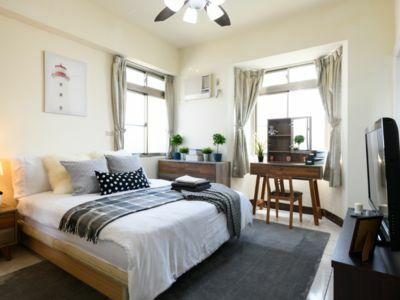 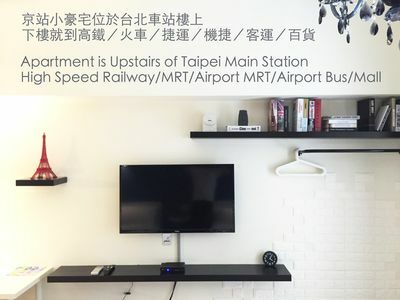 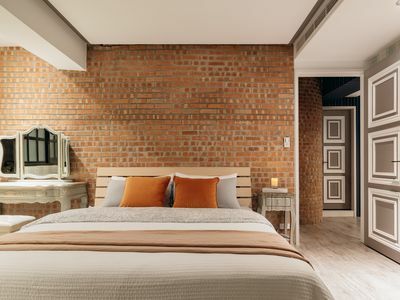 The best location in Taipei city , delicate hotel design room, this apartment just on top of Taipei Station, you can very easily access anywhere form here to all Taipei city spots, Bus Hub Station, Airport, High Speed Railway Station and MRT Taipei Station and more. 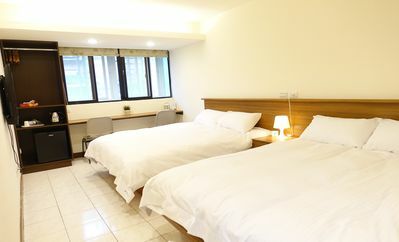 *Taipei Main Sation&gt;Q square Mall&gt;1F Starbursts at Q1 entrance. 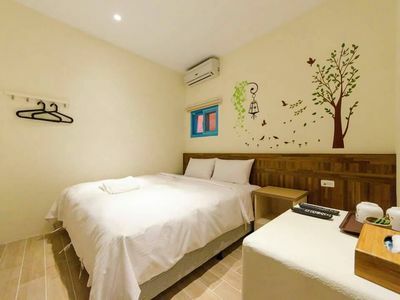 Please cherish all facilities in the room like your own. 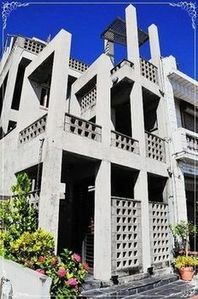 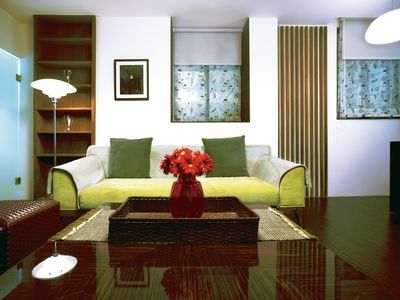 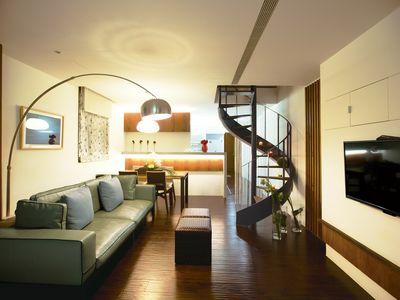 6 Spacious Suites fit 10-18 People!